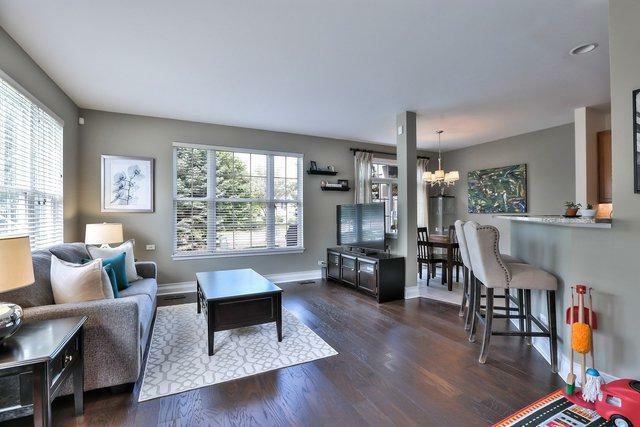 This spectacular end unit townhome in Bay Tree in Gregg's Landing is a must-see! 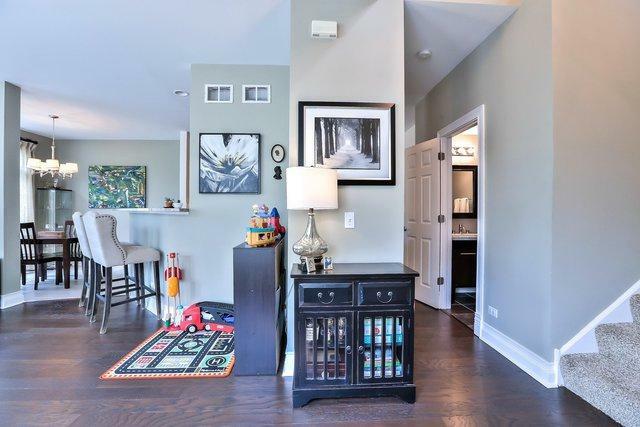 This beautifully updated 2-story end unit townhome has an abundance of windows. This welcoming home boasts new hardwood flooring, an expanded kitchen with granite countertops, custom ceramic backsplash, under cabinet lighting and updated cabinet hardware. 3 large bedrooms, including a Master Suite Oasis with an expansive master closet, gorgeous hand-picked travertine floors in the 2nd bathroom, second floor laundry room, and much more! Close to Shopping, Restaurants, and Century Park! 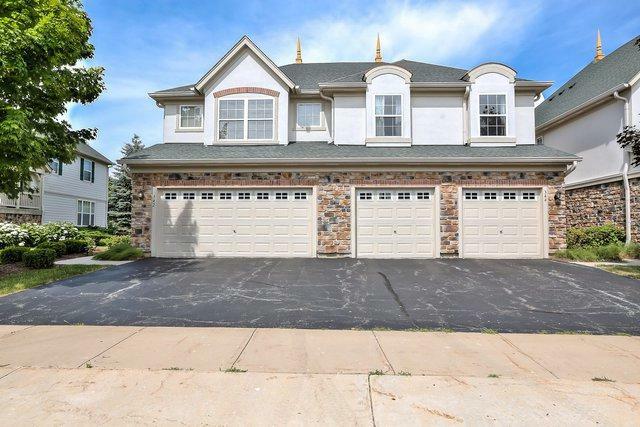 This home has been meticulously maintained, and will not disappoint. No basement. Listing provided courtesy of Homebay Broker IL Inc..